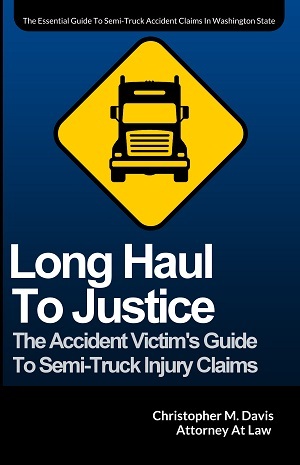 Any collision with a semi-truck or large commercial vehicle is bad. Things get exponentially worse when a truck which is involved in a crash happens to be transporting hazardous cargo. In fact, these are often the worst type of semi truck wrecks. Crashes involving hazardous materials may mean an explosion and fire, posing serious risks to motorists well after the initial collision. Injuries or death may be caused by the fallout. The subsequent environmental damage done by these incidents can also be catastrophic. Trucking companies that ship hazardous materials are required by law to have higher amounts of liability insurance because of the potential harm a crash may cause. To learn more about the extensive laws and regulations related to these accidents, contact a personal injury lawyer in your area. 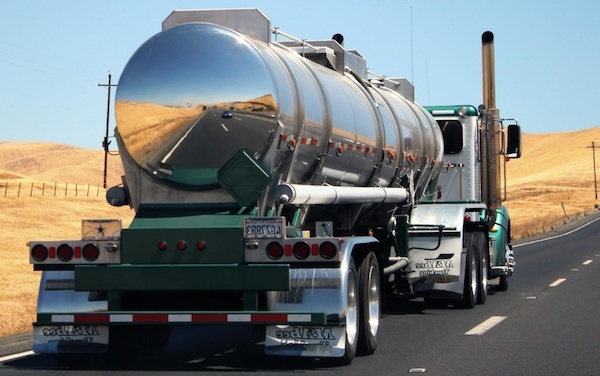 Trucking companies that haul hazardous materials must have a federal hazardous materials safety permit. Each time a truck carries hazardous materials, the truck must be properly categorized, inspected, and marked. Most fatal accidents that involve a hazardous material are caused by a flammable liquid (gasoline, etc.). Truck drivers and passengers in other motor vehicles involved in a crash that involves a hazardous material are at great risk for serious injuries. While all accidents involving a large truck are serious and potentially deadly, hazardous materials make things even worse. If you or a loved one has been involved in a crash with a truck carrying hazardous materials, make sure to get checked immediately by a medical professional. If you’ve been injured either by the impact of the crash with the semi truck or because of the contents of the cargo, then it is important to contact an experienced truck accident attorney. The right attorney can do a full investigation into this type of truck accident, make sure that the proper defendants are identified, and fight hard for your fair recovery. Contact the legal team at Seattle-based Davis Law Group, P.S., by calling us directly at (206) 727-4000 to schedule a free and confidential case evaluation with an experienced attorney who wants to get you the compensation that you deserve. You can also use the confidential contact form on this page or use the chat feature located below to get started.